!!! iFileExplorer Pro is now available for sale. HUGE Promotion. One day only. Its price is even much lower than that of the regular version! Grab one NOW!!! 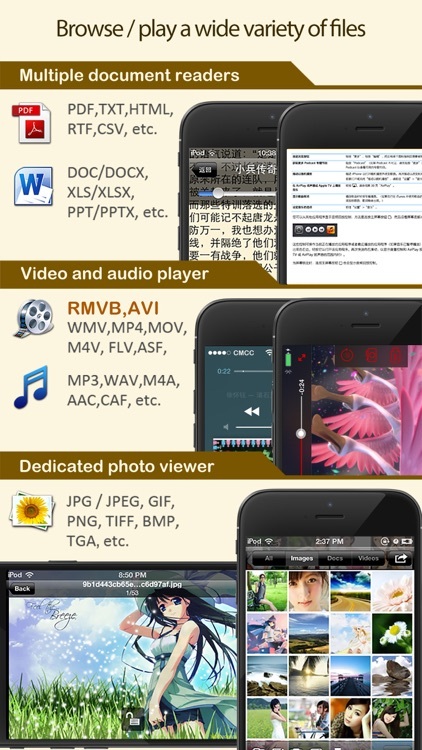 "iFileExplorer Pro" not only integrates all the features of various iFileExplorer versions, but also has unique features like "Web Download", and it supports both iPhone/iPad (The rating is 17+, and if you mind, please consider the regular edition, which is 4+). - Multiple transfer methods available! Not only can you transfer files via WiFi and USB, but you can get files exchanged with Dropbox, iDisk(MobileMe), GoogleDocs, myDisk, etc. - No client necessary, no OS limit! When transferring files using WiFi, there’s no need to install any client on your desktop computer, all you need to upload or download is a browser. 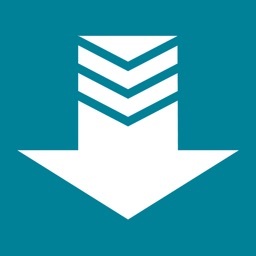 - Supports wireless batch uploads. - You can uncompress the compressed email attachments. 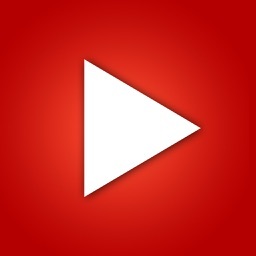 - Built-in video and audio player, with auto resume function (plays media from where you quit your previous session). - Built-in multiple document readers that let you pick up where you left off last time. 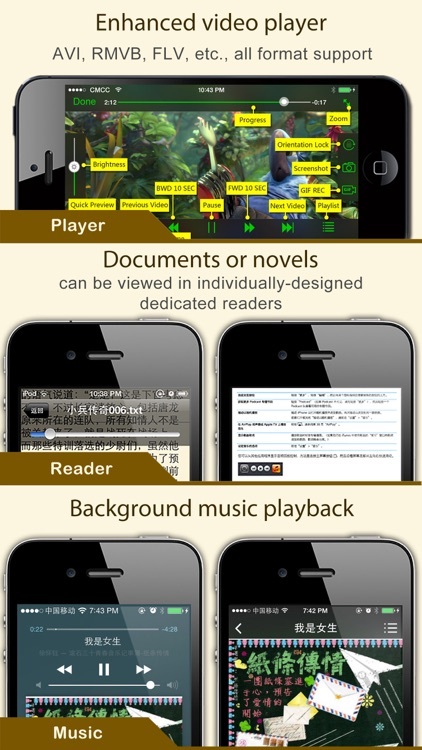 - Built-in special use TXT reader, specifically designed for reading txt novels over a long period of time! - Built-in dedicated photo viewer, allowing you to browse easily through your favorite snaps. - Manipulate remote files as if they were local. Multiple online virtual disks like Dropbox, iDisk(MobileMe), GoogleDocs, and standard WebDAV servers are supported. - Supports folder creation, and also allows you to designate an access password for each folder. - Files can be compressed and uncompressed. - You can work with multiple files at any one time, perform batch deletions, copy, paste, compression, uploads etc. - Allows files to be sent as email attachments. 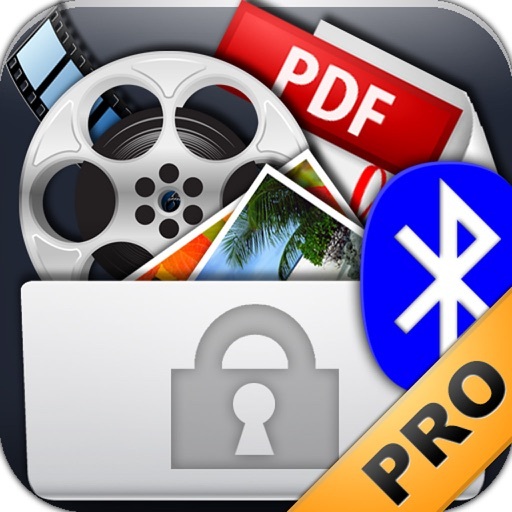 - Any photos you take or text you input can be directly saved as files. 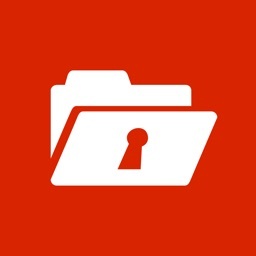 - Your 20 most recently visited files are listed on the main interface, allowing quick access (files stored in encrypted folders do not appear in the list). - Opening methods for most file formats can be exchanged with other applications, e.g. you can open the email attachments, or use other applications to open files in iFileExplorer. - Use of Wireless Upload can reduce use of USB charger and thus protect the lithium battery.